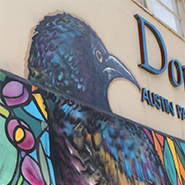 There’s always something happening at the Dougherty Arts Center! 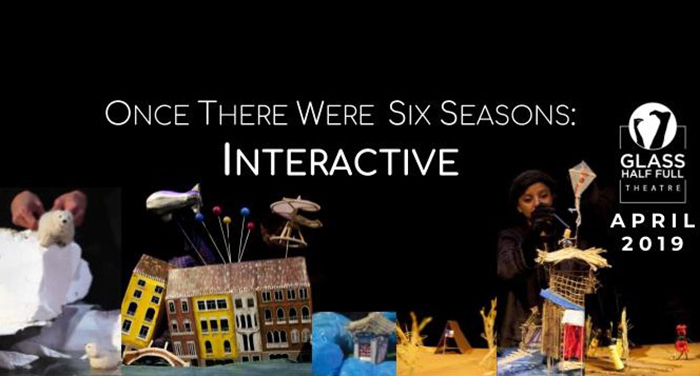 Take part in a variety of events including theatre performances, gallery openings, and workshops! Artists need all kinds of photography to show off their talent and craftsmanship – from Jury Photos to Headshots to Product Images for an online store or portfolio. In this workshop brought to you by the Artist Resource Center and Crafting Exposure, we will discuss what makes for quality photography for your art, 2D or 3D, whether you do it yourself or hire a professional. With these best practices, you will be armed to pursue more art opportunities with a greater chance at success. We are excited to welcome guest speaker Annie Winsett of for this workshop. Annie Winsett is the owner and head photographer of Crafting Exposure. Her business was born out of a passion for the local art community and a desire to support their ongoing development. Her offerings range from photography to consulting to marketing. 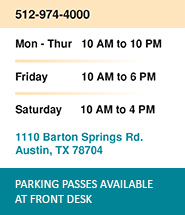 She’s worked with a wide array of Austin artists in furthering their creative careers. 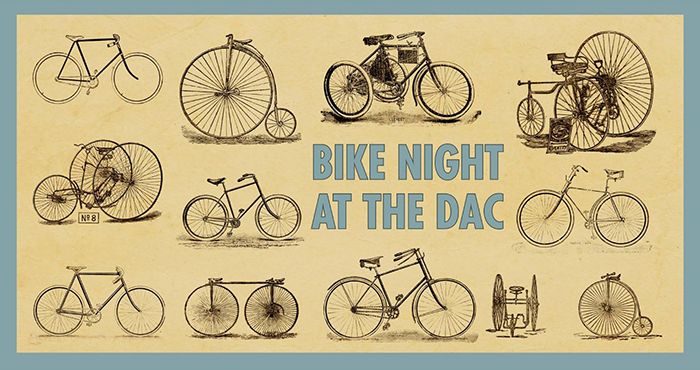 Due to the forecast of inclement weather, the Dougherty Arts Center event, Date Night @ The DAC: Bike Night, has been rescheduled for Thursday, April 25, 2019, from 7-9pm. 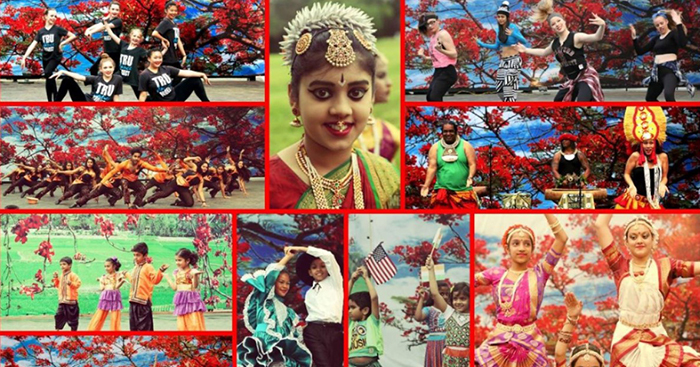 EVENT UPDATE: Due to inclement weather, the South Asian New Year Festival has rescheduled from its original event date of Saturday, April 13, to Sunday, April 14, 2019.